Hello Kitty, the little white cat, is a symbol of generosity, innocence and above all friendship. 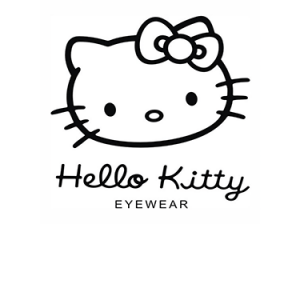 The Hello Kitty eyewear collection for young fashion conscious girls is colourful and audacious. 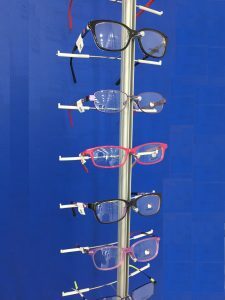 It is especially designed to flatter small faces thanks to the use of a large range of materials, ‘girly’ colours and trendy lens shapes. 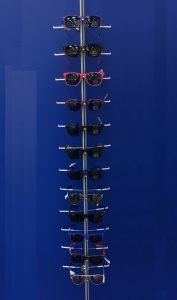 Discover the latest Ray-Ban sunglasses for kids. 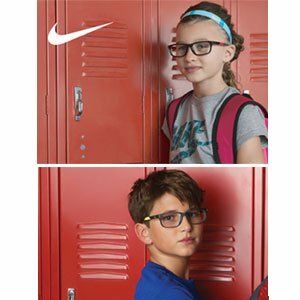 With that same great style, in the perfect size and designed specifically for kids – you can choose from classic to trendy frames and lenses. 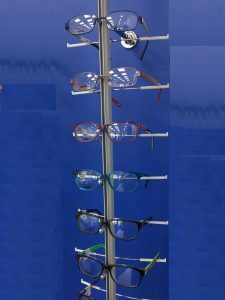 Shop for kid’s sunglasses today at Medispecs Optometry! 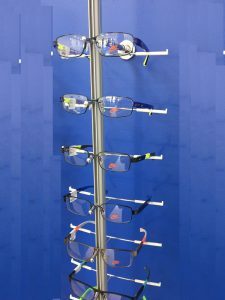 Nike Vision glasses come in all shapes, colors, and materials and are designed for comfort, style, and durability. They also have an unbeatable 2yr unconditional warranty! range from 36 to 49mm. Both plastic and metal materials are used, including some models with comfort, saddle bridges, curl temple tips and dual coloured, sporty, soft, grip temple tips for active kids.